Who will make up the next ultimate boyband in ‘Pinoy Boyband Superstar’? A nerve-racking finale awaits viewers as Ford, Joao, Mark, Niel, Russell, Tony, and Tristan set out to prove their worth to the superstar judges and to the fans. 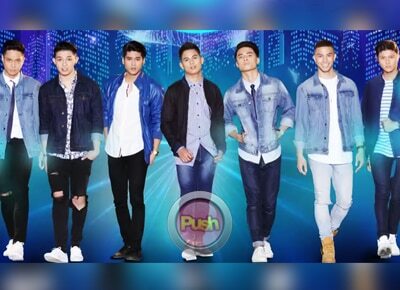 “Pinoy Boyband Superstar” will finally reveal the five singing heartthrobs who will make up the first ultimate Pinoy Boyband as the competition draws to a close this weekend (Dec 10 and 11). A nerve-racking finale titled “The Grand Reveal” awaits viewers as Ford, Joao, Mark, Niel, Russell, Tony, and Tristan set out to prove their worth to the superstar judges and to the fans. It will also serve surprises as the name of the winners’ boyband will also be announced and the viewers will have the privilege to hear their first single. This Saturday (Dec 10), the seven singing heartthrobs will be divided into three groups – two pairs and a trio. By the end of the night, one hopeful will be named the first member of the boyband via the combined scores from the public votes and votes of superstar judges Vice Ganda, Sandara Park, Yeng Constantino, and Aga Muhlach. The six remaining aspirants, meanwhile, will have their do-or-die performance come Sunday (Dec 11). The four other members will be also decided through the votes of the public and the judges. Who will fulfill their dream and emerge victorious? 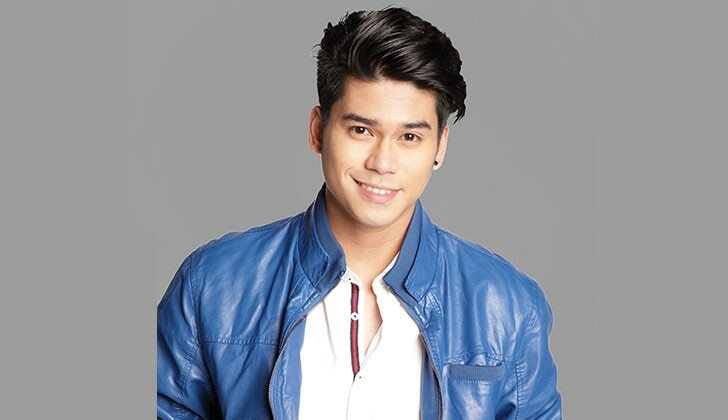 Will it be Ford, the Hunky Haranista of Valenzuela City, whose soulful voice and undeniable appeal brought him to the finals? 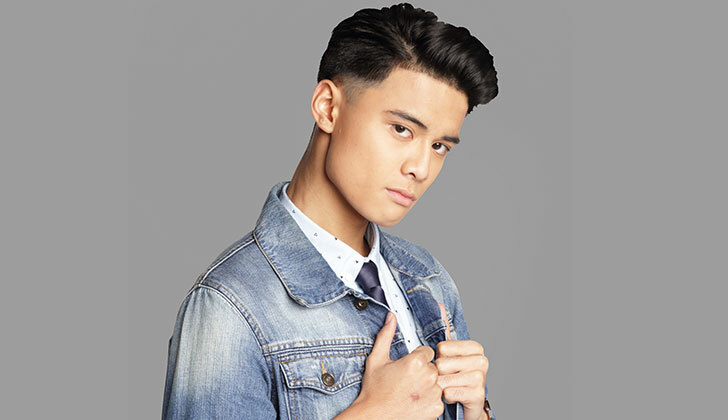 There is also Joao, the Party Prince of Macau, with his overflowing charisma and strength in dancing landed him a spot in the top 7. 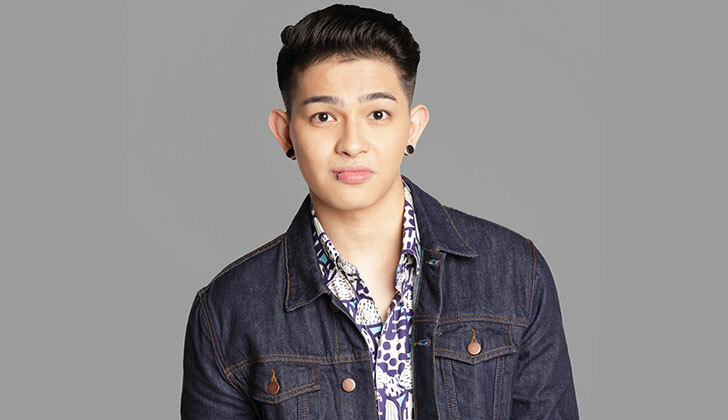 Mark, the Kwelang Badboy of Bacoor, used his rocker charm and distinct voice to woo his fans and the judges. 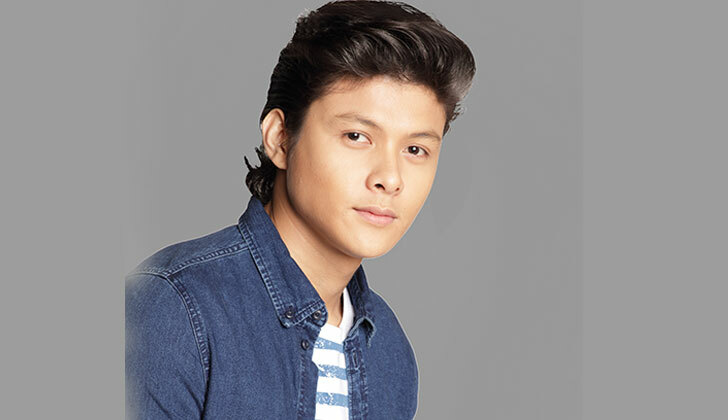 Despite the fact that he is the youngest among the seven, Niel, the Kanto Boy Next Door of Cebu, has since come out of his shell to toughen up and deliver strong performances. 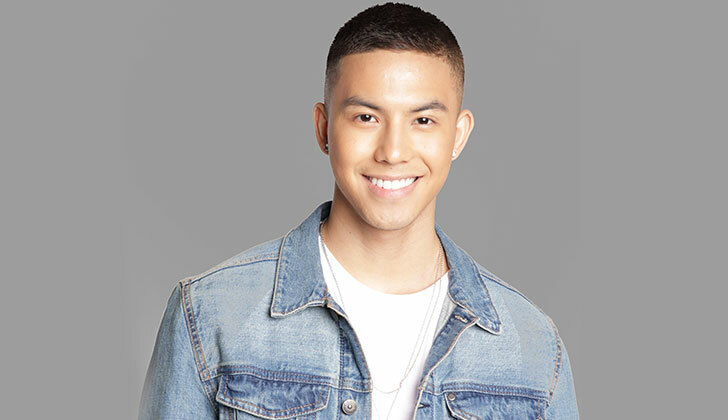 Russell, the Fil-Am-azing Boy of Illinois, has displayed consistency in his singing and continues to learn the Filipino language. On the other hand, Tony, known as the Badboy of Vancouver, has shown that he has what it takes to step out from his parents’ shadow to make his own name. 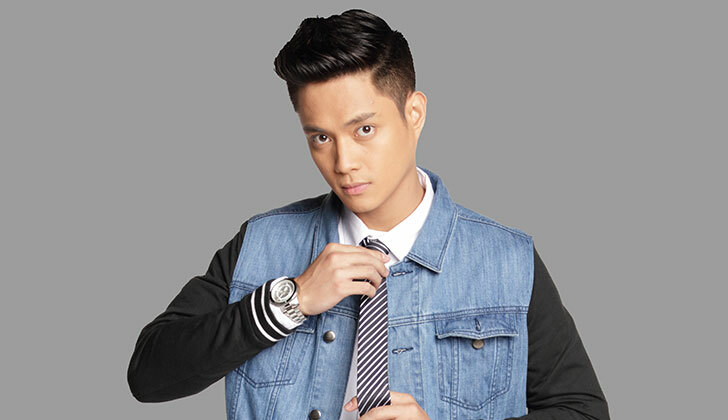 Described as the ‘dark horse’ of the group, Tristan, the Buff Balladeer of Bulacan, whose unique personality sets him apart from his competitors. The five winners of “Pinoy Boyband Superstar” will receive exclusive contracts with Star Magic, recording contracts with One Music, Yamaha motorcycles, and P5 million cash. Be sure to tune in to the two-day finale to vote for your favorites through text and online via Google. To vote, just text PBS (space) NAME OF CONTESTANT and send it to 2366. Only one vote per SIM card will be counted. To vote online, just Google “PBS VOTE” and click the photo of your chosen grand finalist and hit the “submit vote” button. Only one vote per Google/Gmail account will be accepted. Wait for the cue from host Billy Crawford on Saturday and Sunday if the voting lines are already open. Don’t miss the “Pinoy Boyband Superstar: The Grand Reveal,” to be hosted by Billy Crawford, on Saturday (Dec.10) at 7:15PM, and on Sunday (Dec.11) at 7pm, For updates, visit boyband.ph, like facebook.com/BoybandPH on Facebook, and follow @BoybandPH on Twitter.